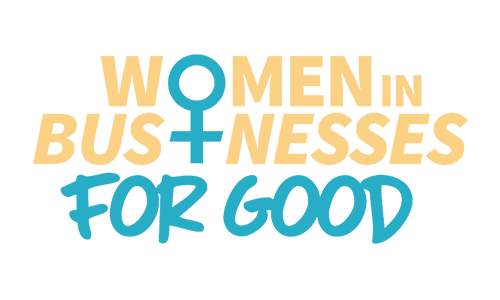 The program Women in Businesses For Good aims at inspiring as many people as possible, and to concretely place promising social innovations on a larger scale. This program targets women entrepreneurs in a specific need of professional coaching and of a storytelling switch. 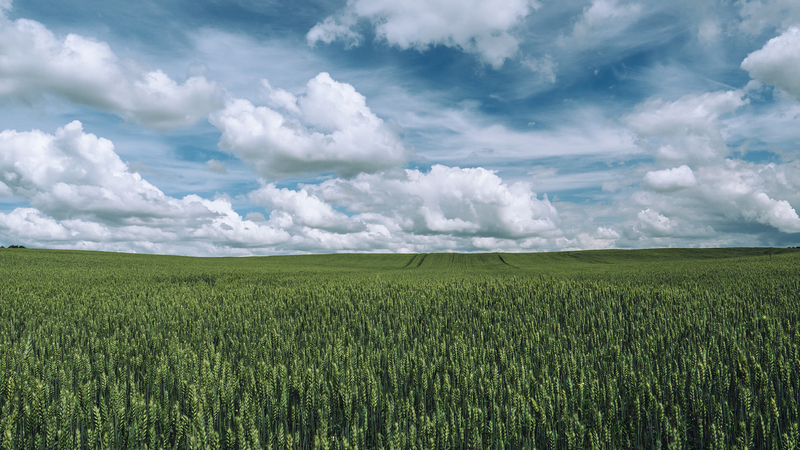 45% of social entrepreneurs worldwide are women. The application of their ideas contributes to making our society safer, enjoyable and sustainable. We wanted, on March 8th, for International Women’s Day to be the opportunity to celebrate their creativity and to make them known by audiences. We want their stories to inspire everyone, women, and men. 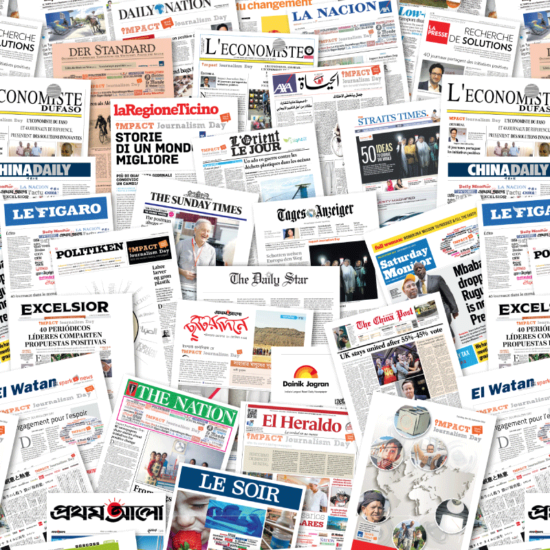 Teaming-up with MakeSense and AXA, Sparknews launched a complete program in three phases: identification of female social entrepreneurs in about 20 countries, mediatization of their stories and, for some, professional training in developing their business. We launched our call to projects to spot female project leaders in November 2017 and it was shared in 15 countries thanks to an ecosystem specialized in social and women entrepreneurship. Ashoka, Willa (formerly Paris Pionnières), The Next Billion, Girl Rising, Global Entrepreneurship Monitor etc. are part of it. 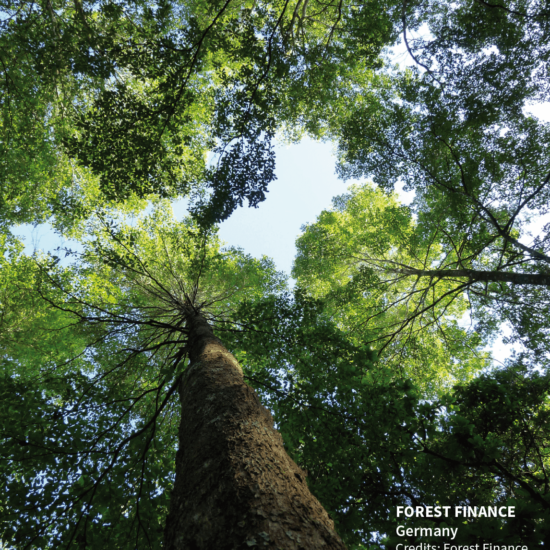 It allowed us to find over 280 projects by female social entrepreneurs. 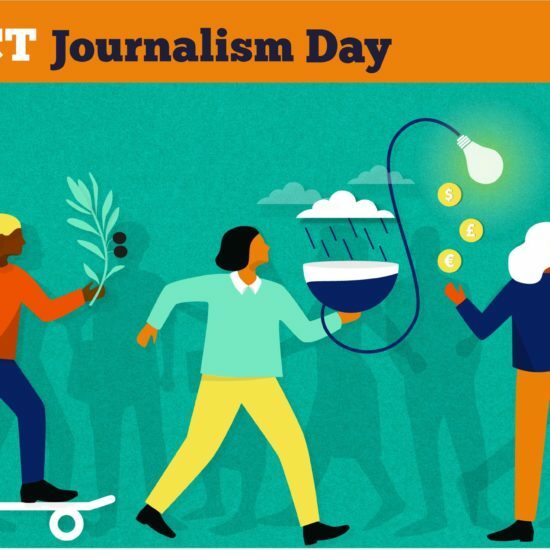 For International Women’s Day, the 21 media outlets from the alliance – among which women’s daily press or magazines such as Madame Figaro, The Asahi Shimbun, Spiegel Online and Women’s Era – published portraits of female entrepreneurs that had caught their attention. All these portraits are indexed in an interactive card available in 8 languages. In the context of this media operation in 2018, Sparknews has also organized a Facebook contest. It allowed Bosai Girl’s Misaki Tanaka to be invited at Women’s Forum in Paris. After this step, 5 cocreation workshops will be organized with Makesense. In the end, 3 female social entrepreneurs will earn a coaching provided by local AXA members of staff. One of the projects that emerged on March 8th is Life Bank. During a humanitarian mission in northern Nigeria, Temi Giwa Tubosun saw a pregnant woman die because she could not receive blood. 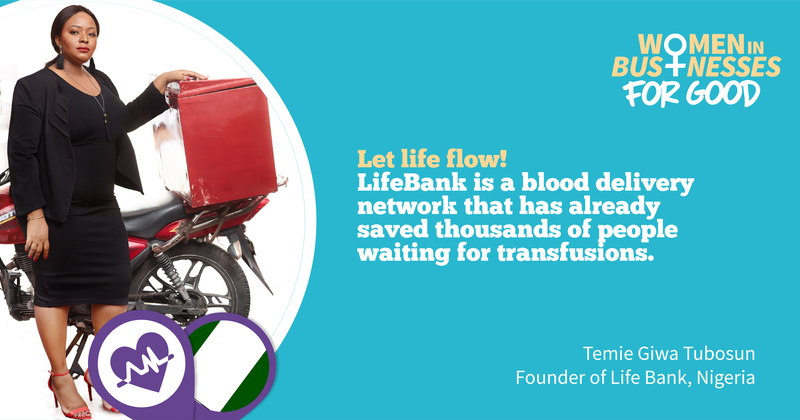 The tragic event led to the creation of LifeBank in 2016: it delivers blood bags to city hospitals in less than 55 minutes. 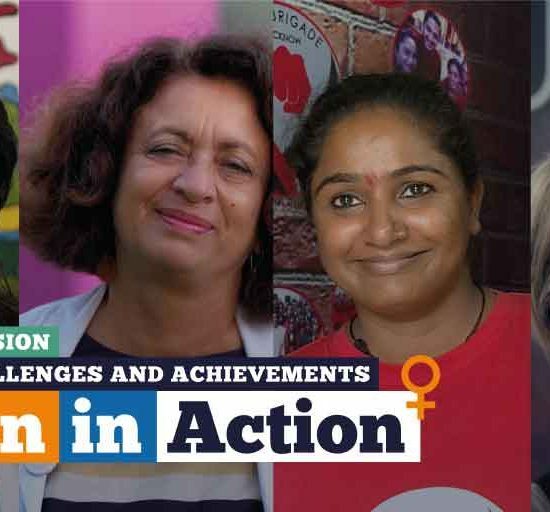 This project has saved over 1024 lives since then is an example of the creativity and energy women can unfold when tackling issues they abhor. Female entrepreneur’s strength often lies in their capacity to spot social issues they are disproportionately facing, such as care. The World Health Organization estimates that 50 million worldwide people suffer dementia, with 10 million new cases each year. 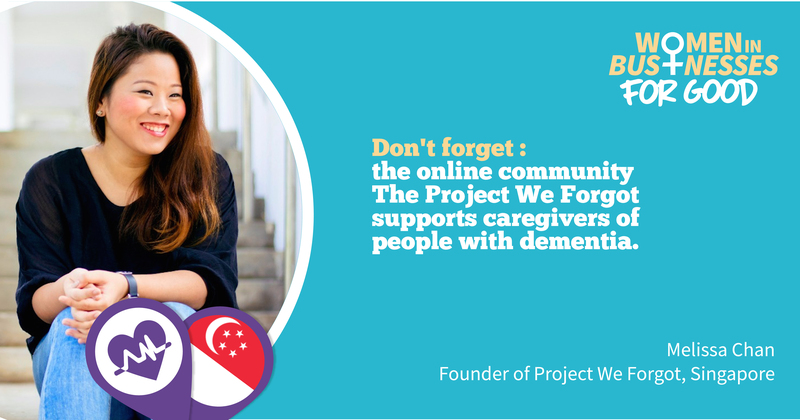 Launched in 2015 by Melissa Chan, Project We Forgot (PWF) supports young caregivers in their daily lives through an online platform with over 3,000 users.